The Signet CD68 (KP1) monoclonal antibody reacts with a monocyte/macrophage associated antigen (110kD) identified as CD68. 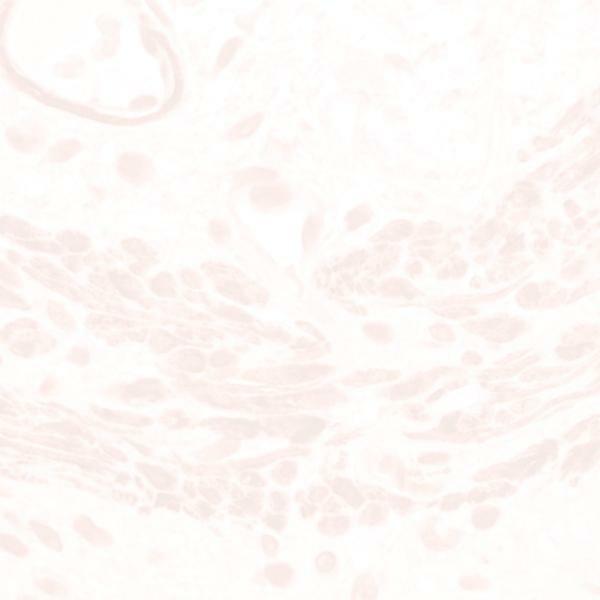 CD68 antibody recognizes macrophages in a variety of human tissues including Kupffer cells, red pulp of the spleen, lamina propria of the gut, lung alveoli, and bone marrow. Clone KP1 also reacts with myeloid precursors and peripheral blood granulocytes. The CD68 antibody shows a granular cytoplasmic staining in chronic and acute myeloid leukemia while tumors of lymphoid origin are usually not reactive.